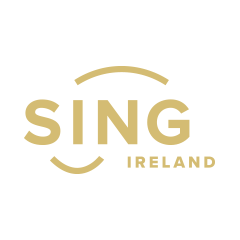 Gospel Rising Music Festival is Ireland's biggest annual gospel music and choral festival featuring workshops, concerts and boat-loads of fun! Early Bird Weekend passes will be on sale on Thurs 21st February 2019. To make sure you're the first to know when they are on sale, sign up for our newsletter and follow us on Facebook. 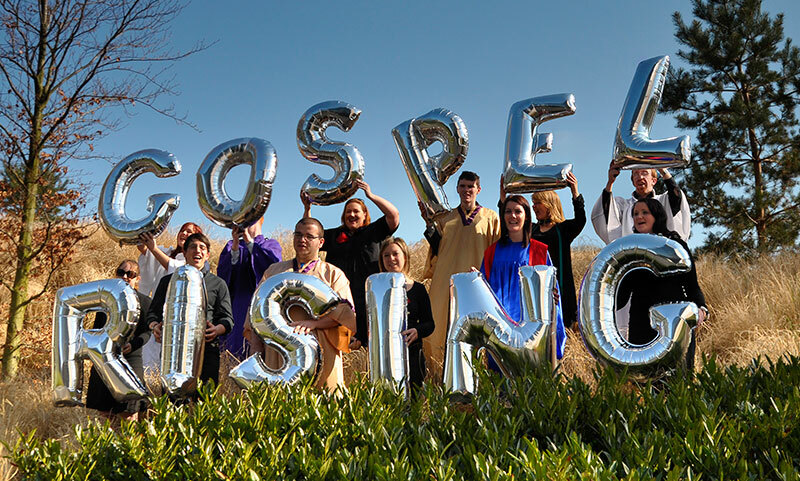 We can hardly believe it either, but yes – 2019 marks the TENTH year of the Gospel Rising Music Festival. What a journey it has been meeting some truly amazing, talented and inspiring people and making lifelong friends along the way. We will of course be making this our most special festival yet as we bring the Gospel Rising vibe to Dublin City Centre for one huge weekend this 17th-19th May! Be the first to know when we announce details of the 2019 festival by signing up for our newsletter. 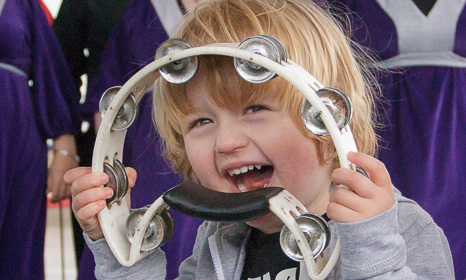 The Gospel Rising Music Festival is a social, fun and energetic gospel music festival that takes place annually in Ireland. 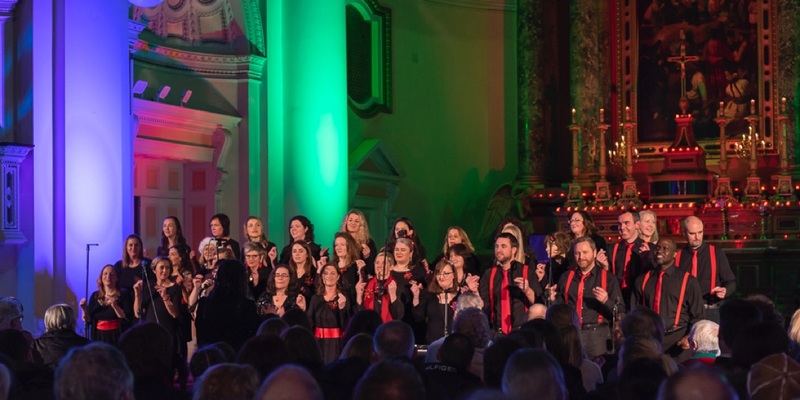 Through workshops, concerts and other events we bring people together and showcase the various gospel music styles to be found across Ireland and beyond.